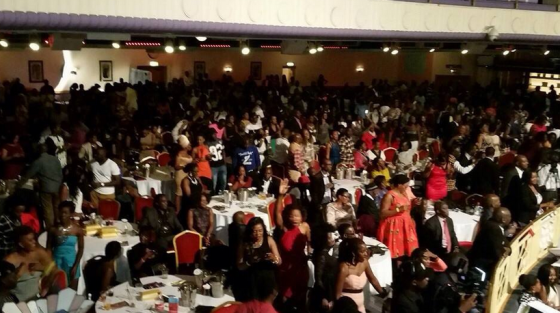 Radio And Weasel Concert In The UK Sold Out — Photos. 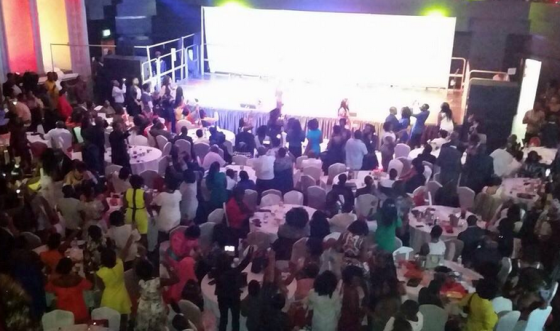 Uganda’s most successful singing dual Radio and Weasel set UK on fire as the thrilled and entertained a massive frenzied crowd at the Uganda UK convention that took place over the weekend. WIN TICKETS FOR BELL POPN’JAM WITH NEYO HERE. 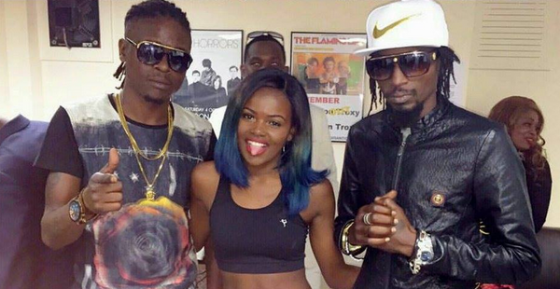 They performed some of their latest hits as well as well as oldtime favorite’s songs like Neera, Nyambula, Bread and Butter, Bikoola among others.